Buying the RucPac Professional Tech Gloves is as simple as clicking the button below and following the step by step procedures.  Size Medium/Large suits the average sized adult male hand and size Small suits the average sized adult female hand. 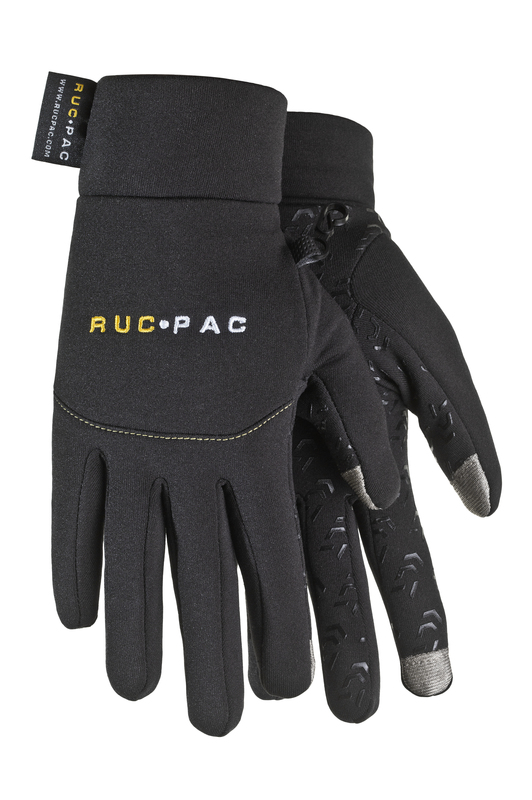 "After years in development, the RucPac Gloves are now here offering you the ultimate gloves for operating tech equipment on location..."